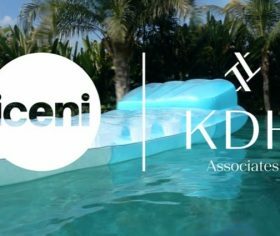 We are delighted to announce that KDH is an Associate of Chicks with Bricks for the year. Chicks with Bricks is a proactive network connecting both established and emerging women in the construction industry. Since 2005, Chicks with Bricks has been committed to bringing new and existing members together from across the industry including Architects, Developers, Planners, Lawyers, Portfolio Advisors, Tradeswomen, Artists, Engineers, Bankers, Academics, Policymakers, Designers, Manufacturers, PR Companies, Recruitment Specialists, Contractors, Surveyors and Project Managers. 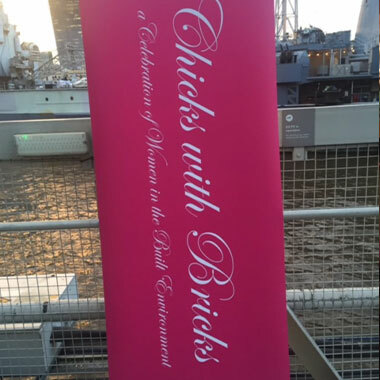 Chicks with Bricks operates as a not-for-profit network. Any profits raised go towards enabling young, disadvantaged women get in the construction industry supported by The Prince’s Trust. A definite perk of our Associate status is being able to attend their amazing events and this month’s party did not disappoint. 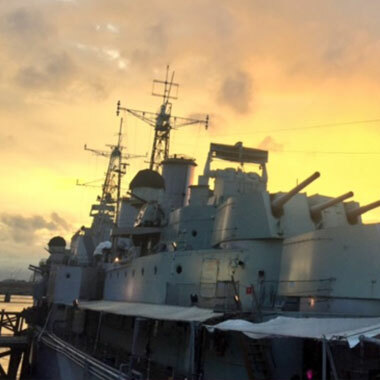 We were all aboard HMS Belfast’s Quarterdeck for a beautiful early summer’s evening of entertaining, motivational and insightful speeches as well as excellent networking opportunities. 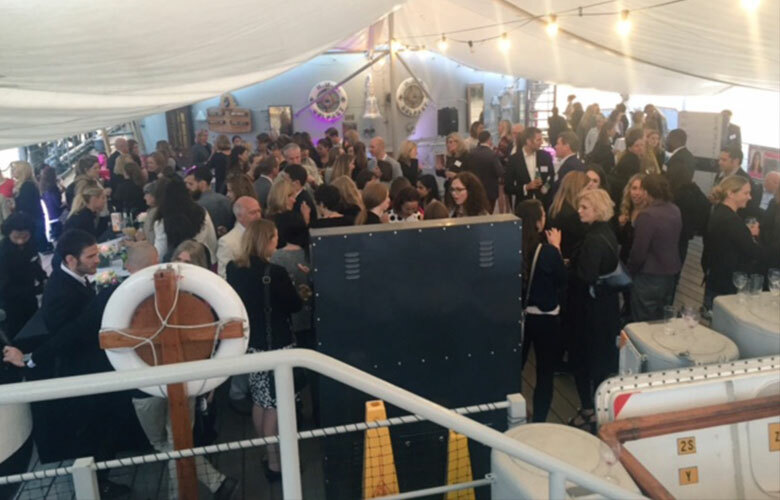 Thank you to everyone that attended our summer party onboard, and to our speakers for entertaining, motivational and insightful speeches.